I love shoes….here comes a new release by Glamistry – Ramonda! 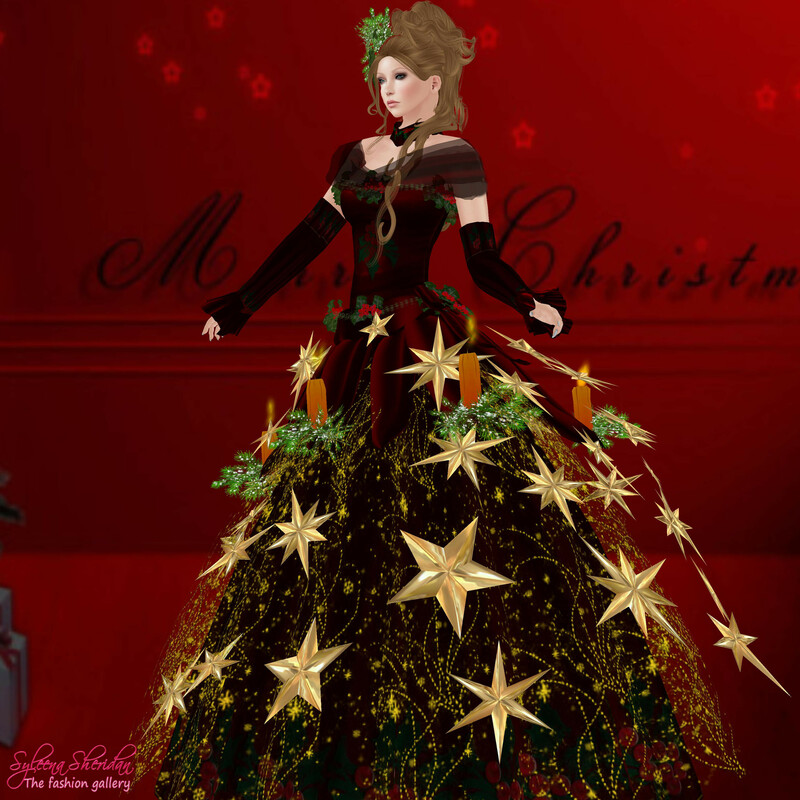 Dead Dollz offers a X-Mas special: some gorgeous gowns/dresses are available in a special christmas collection. Only a few days left @ Room69 – so be quick! We <3 Role-Play has nearly half time – so get the Kunoichi asian style tunic by Dead Dollz! Be prepared for christmas – with this wonderful detailed gown by Baboom Couture!